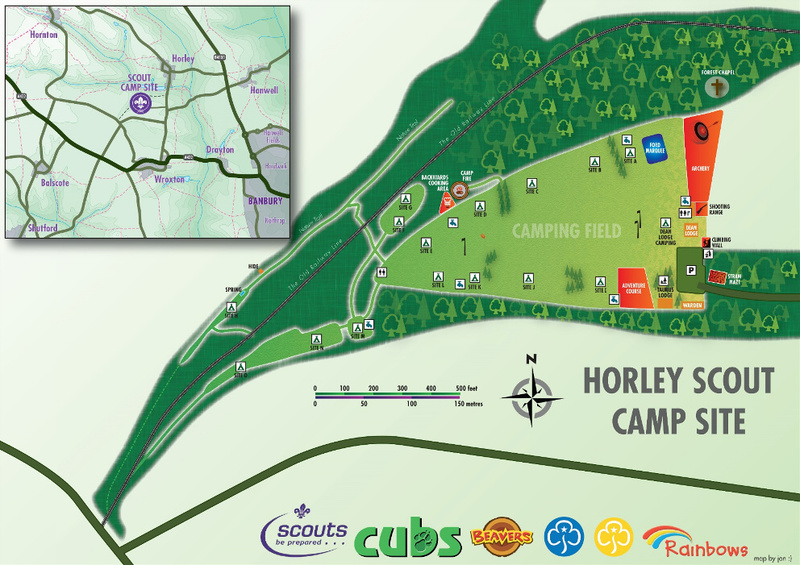 Many activities in all three sections, and as a group, happen at our local Scout Campsite, Horley. From Archery to climbing, there are many facilities available to the sections to use. We also hold camps there, as individual sections, as part of the district, and of course when we all meet for our group Family Camp in July. Quote taken from North Oxfordshire Scouts. Read more here.